A look at the updated lineup for Sunday’s Royal Rumble! 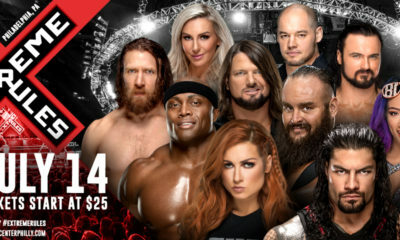 Now that WWE’s Monday Night RAW and SmackDown Live are in the books, the WWE Universe’s attention turns to this weekend’s big events, more specifically Sunday’s Royal Rumble pay-per-view. Since WWE revealed a number of participants this for the Women’s Royal Rumble Match this past Sunday on Twitter, there haven’t been nearly as many updates to the card as we saw the previous couple of weeks. 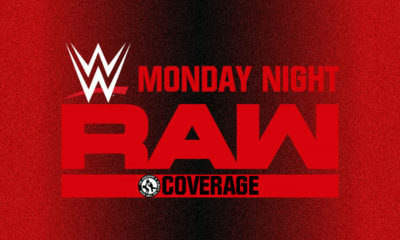 That’s not to say there weren’t any however, as it looks like WWE may be removing John Cena from the Men’s Royal Rumble (see the latest here), while Titus O’Neil declared his entry this past Monday on top of Alexa Bliss announcing her return for the women’s side, as well as Lacey Evans revealing she too will enter. 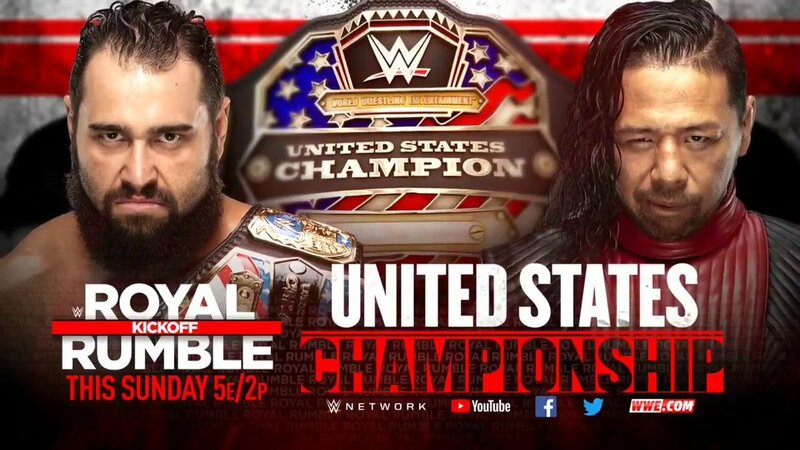 Tonight during SmackDown Live, WWE officially moved two matches over to the Kickoff which will now see Rusev defend the US Title against Shinsuke Nakamura, plus a Fatal 4-Way for the Cruiserweight Championship when Buddy Murphy faces Hideo Itami, Kalisto and Akira Tozawa.